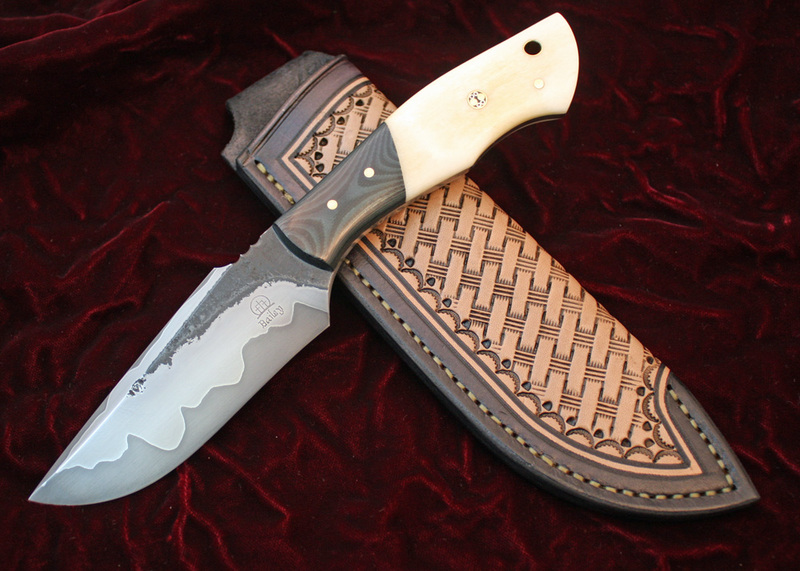 Handmade knives forged from high quality tool steel. Each knife is unique and beautiful, at least to me. I am currently not taking orders. I work during the school year, and have a difficult time determining exactly when I can have a knife ready.